$ 49 USD per person / Price based on 1 People / 8 - 9 hrs. Approximately. Your first stop will be the Shrine of Our Lady of Guadalupe. 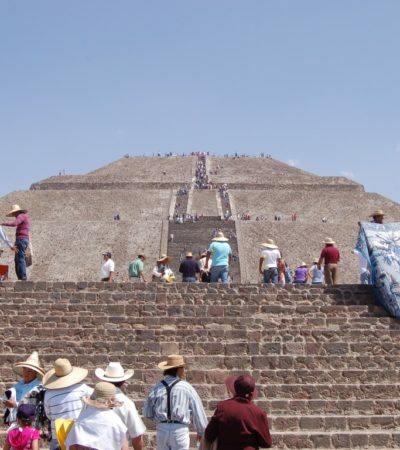 There you will see many Mexicans visiting the Holy Virgin, the most important religious icon of México. 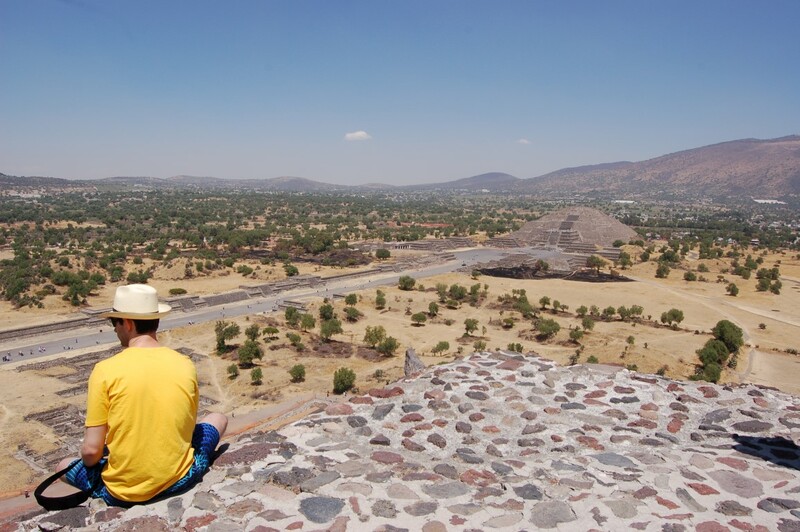 Later, you will continue to the archaeological site of Teotihuacan, also named “City of the Gods” or “City where the Gods were born”. It is an ancient city abandoned by its occupants for an unknown reason. 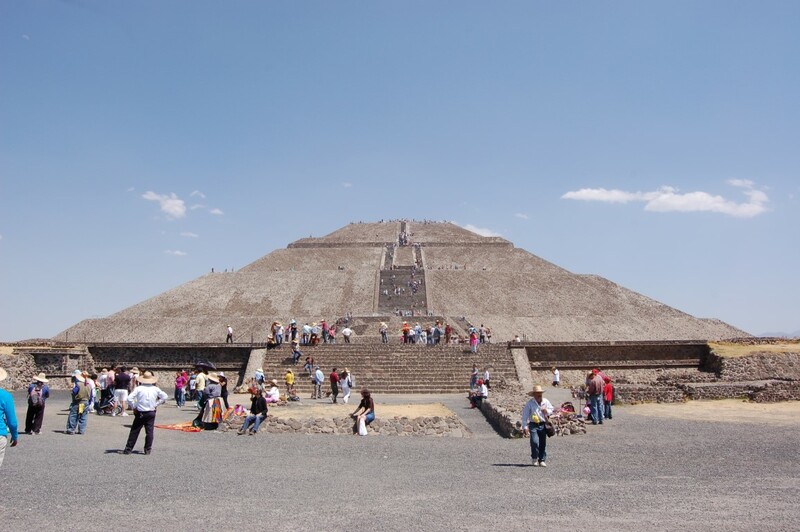 It’s the most visited archaeological site in Mexico. 8 - 9 hrs. Approximately. At your hotel in downtown Mexico City. 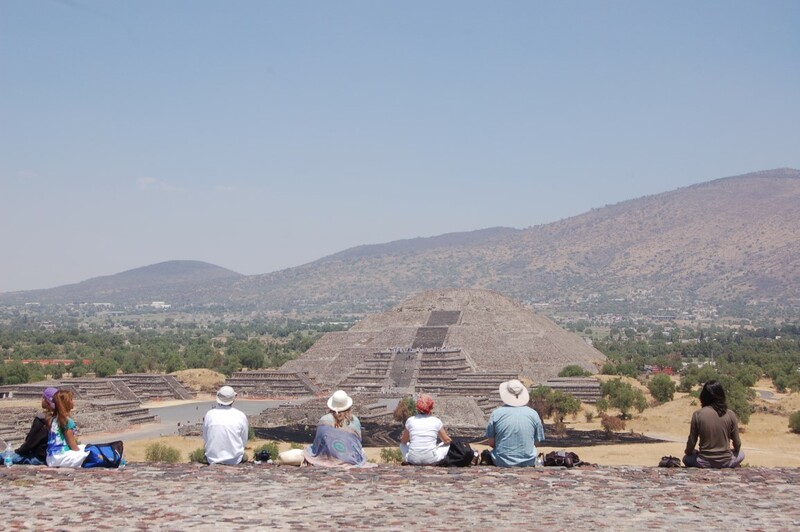 In Teotihuacan and Guadalupe Basilica Tour you'll get to see the evolution in the religious belief system in Mexico. 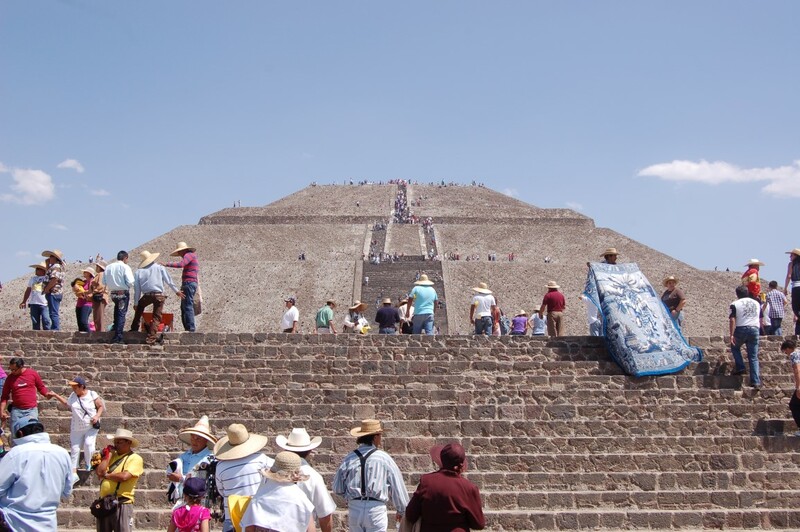 Visit the most important pilgrimage site in Mexico. 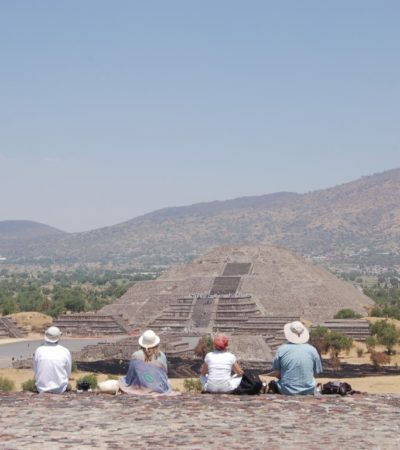 Walk through the “Dead's Carriageway” and visit the “Pyramid of the Sun”. 08:30 – 09:30 AM – Start time, Pick up. 10:30 – Arrival to “Plaza de las tres Culturas”. 11:00 – Basilica de Guadalupe. 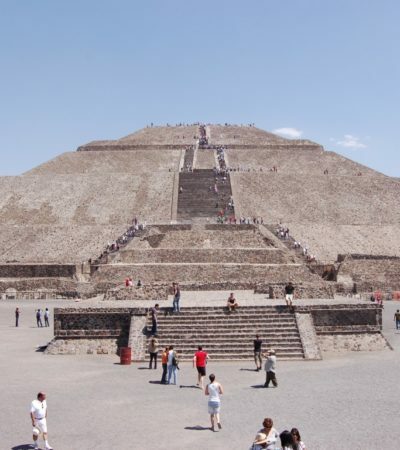 12:00 – Transfer to Teotihucan. 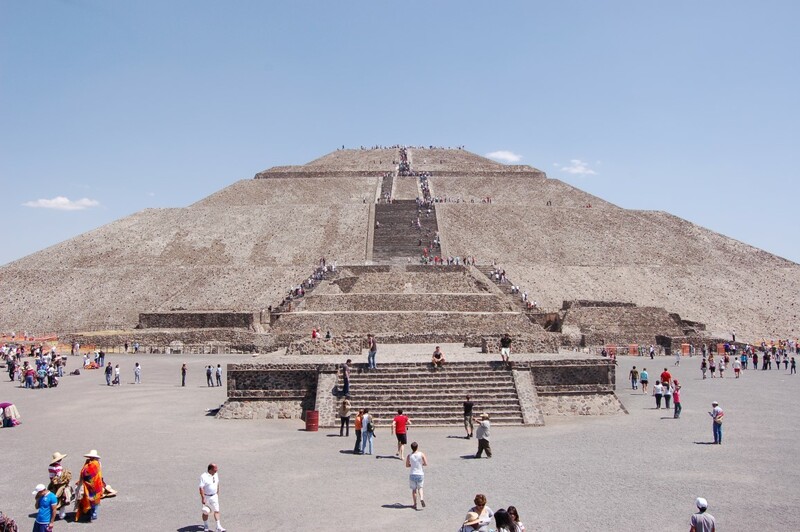 13:00 – Arrival to Archaeological site of Teotihuacan. 15:30 – Lunch on your own.  17:00 – Transfer to Mexico City. 18:00 – Drop off time.